This is a post from Kirsten Joy Torrado. I closed my lesson planner with a sense of satisfaction that only having a plan can bring. Ready for a new year. A new start. A new round of learning with my two favorite kids in the world. They really do rock my world, those two. It’s 8 degrees outside and snow is still on the ground, but there’s a passion burning in my heart. We’ve had good days and tough days with our homeschooling life. Days when it’s all smiles and days when it’s all tears. But, I have to say that I wouldn’t trade it for the world. You see I’ve got a vision. I’m in it for the long haul. There’s something I’m after. I’m a firm believer that unless you know why you’re doing something – unless you really have a conviction about it – it’s probably not going to last for long. So when I start to feel this way, I pull myself back to my original vision. This is the thing that anchors me when I’m in the thick of it. It keeps my focus clear and my heart at ease. If you’ve got that clear, then everything else will fall into place. Having a vision helps you stay the course. Even a detailed plan without heart behind it is certain to fizzle out and fail. Vision is the why behind what you do that yields your stamina, your passion, and your commitment to see the plan through. 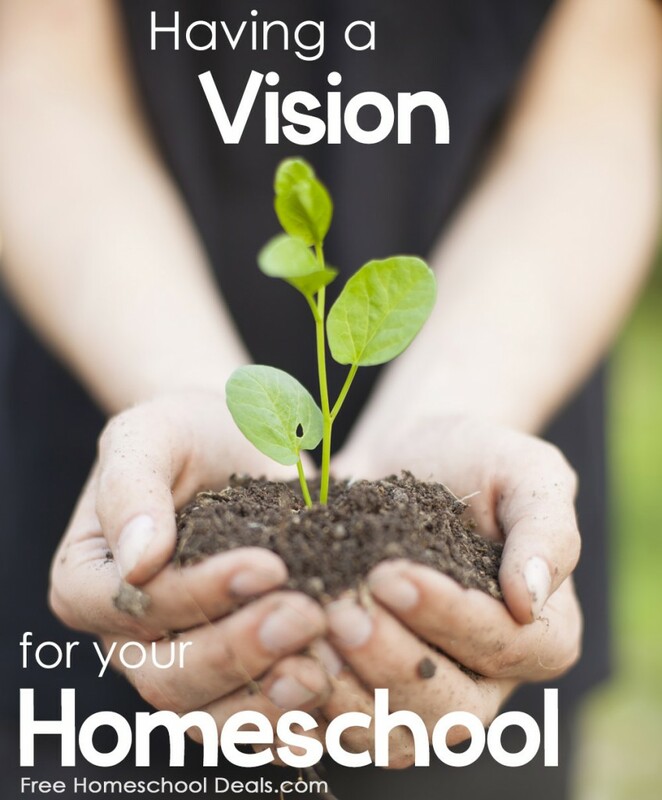 When we started homeschooling 3 years ago it just seemed like a good option, the best option that we had on our plate. But, over time it has morphed into so much more. Over the past couple of years, I’ve begun to internalize a very powerful truth: God gave my children to me. Not the state and not an institution. Me. And if I really grasp the fact that He believes that I can do this, it changes everything. He believes that I have what it takes to raise my children into their purpose. Because, the truth is, that education really is about purpose. You see, I believe that every parent has the ability to be their child’s first and best teacher. Whatever it is that your child needs to come fully into their purpose is already resident in or accessible to your child through you. The Father places them into our hands so that we can love them into self discovery, teach them into the likeness of Christ, guide their steps into this world, and remain the safe harbor they will always return to. It’s a good place to school. Why do you homeschool? What’s your vision? Grab a pen and paper and write down what comes first to your heart. Confess with words why you choose to homeschool. Get really specific. It will be the one thing that will keep you clear, focused, determined, and passionate to teach…even when it’s cold outside. Read more featured articles at Free Homeschool Deals!